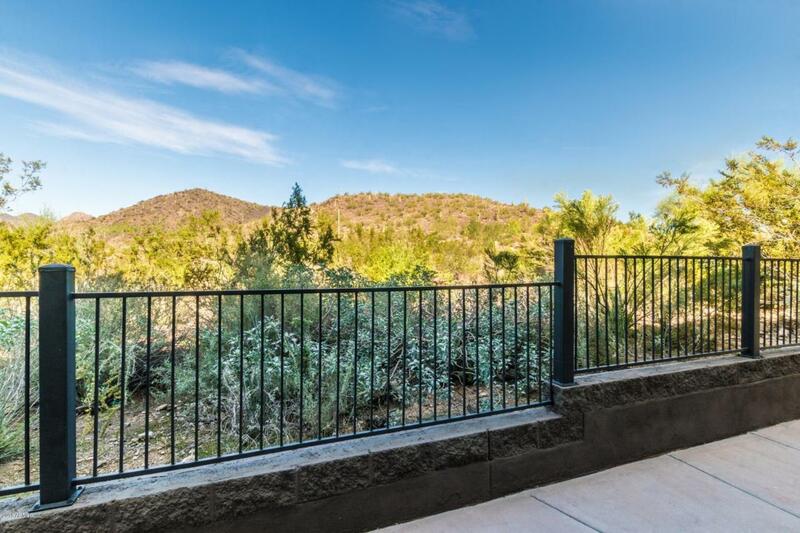 Prime location with mountain VIEWS!!! 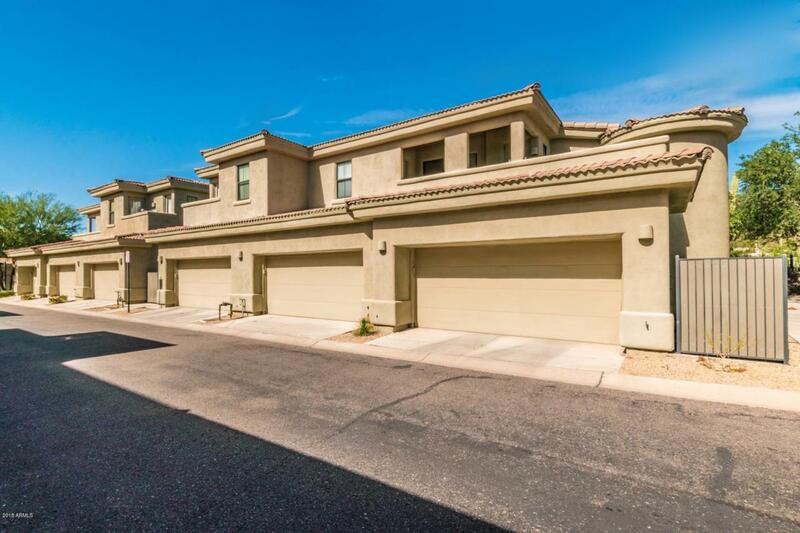 This spacious, beautifully designed 2 bedroom condo/ townhouse is located in the exclusive, gated community of Villas Verona. Master bedroom features private ensuite bath and large walk-in closet. Second bedroom features walk-in closet and direct access to patio. 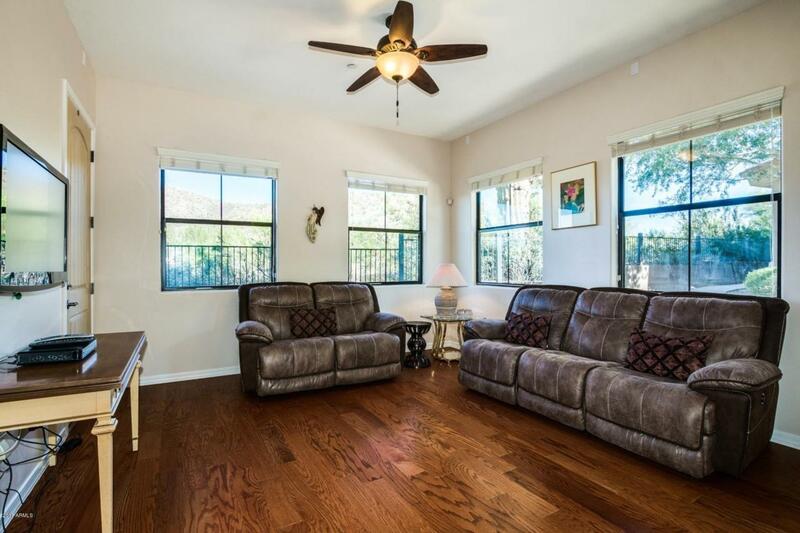 Home features dramatic 10' ceilings, hardwood flooring in living/dining rooms, view windows, 8' doors throughout, granite slab kitchen counters, designer plumbing fixtures, large private fenced patio, and much more. 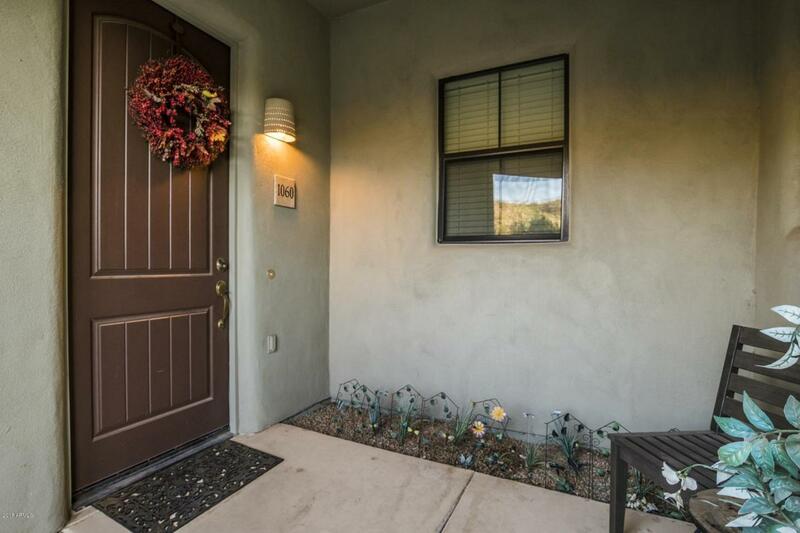 Close proximity to Mayo Clinic, hiking, dining, shopping, Fountain Hills, and public & private golf courses. This one is a must see! Buyer to verify all measurements and facts.